Get some bang for your buck as you get ready to celebrate America's Birthday! Introducing River to Canal's newest partners, Bad Alfreds Distilling& Bayheads Brewing Company! 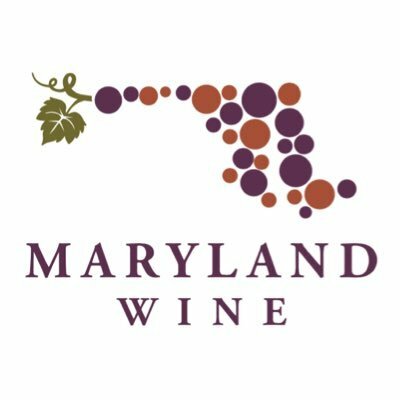 This is over a $100 value, that you can receive for only $59 plus taxes/fees - take advantage of being able to spend a day exploring The Eastern Shore & supporting your local Maryland Wine, Maryland Distillers Guild & Brewers Association of Maryland. For Trek Members Only, you will receive 10% off bottle purchases & additional beer purchases from all locations for Sunday, June 24th only. It's the perfect time to stock up on all your libations for your celebration for July 4th Weekend!